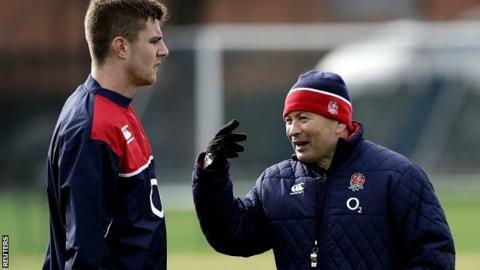 Ollie Devoto and Josh Beaumont have been withdrawn from the England squad ahead of Saturday's Six Nations match against Ireland because of injury. Northampton's Luther Burrell replaces Devoto, who was concussed in Bath's defeat by Wasps on Saturday. Beaumont sustained a dislocated shoulder while playing for Sale Sharks against Worcester Warriors on Saturday. The number eight is unlikely to play any further part in England's championship campaign. Who are the Six Nations 'hot steppers'?